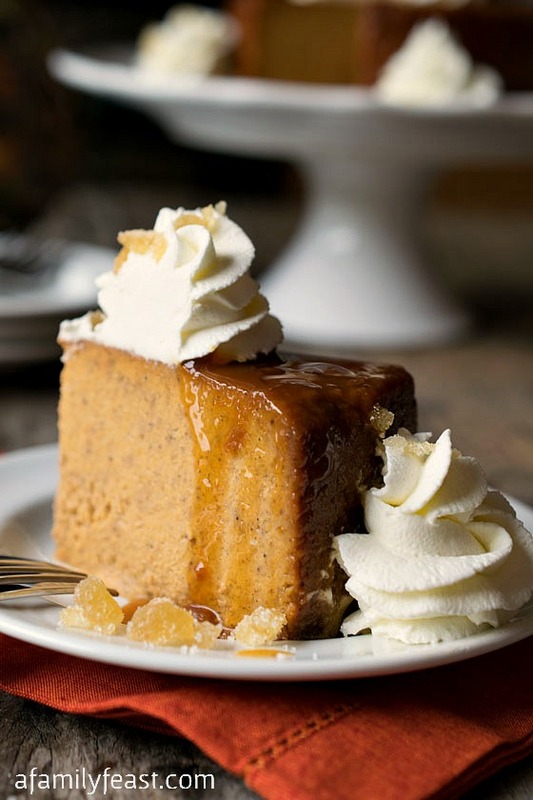 Today’s recipe for New England Pumpkin Caramel Pudding comes from the cookbook, The Nantucket Holiday Table . In that book, author Susan Simon references a long-time Nantucket resident named Martha Burgess Fish who kept a diary about her life with her husband and children on Cherry Grove Farm. That diary is now part of the archives at the Nantucket Historical Association and it offers a glimpse into day-to-day life on that island of Nantucket at that time. Back in the late 1800’s, according to Mrs. 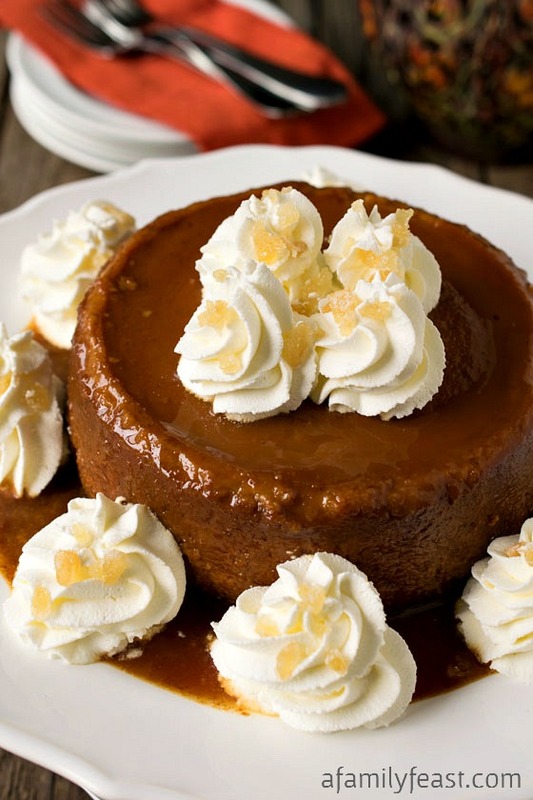 Fish, Thanksgiving dinner menus in New England “…had puddings as usual…” such as this delicious New England Pumpkin Caramel Pudding! 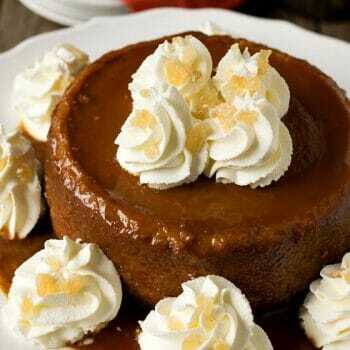 This Pumpkin Caramel Pudding is a delicious and very special alternative to a traditional pumpkin pie. 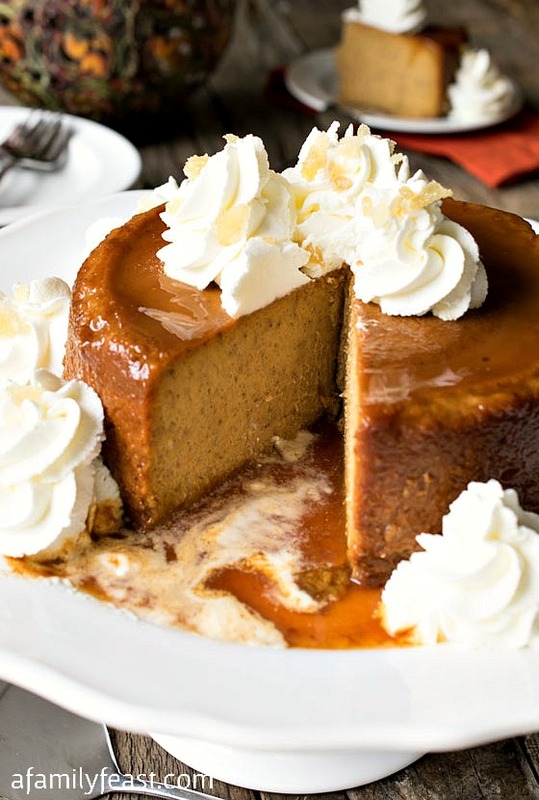 It has the same wonderful spicy pumpkin flavors but with a richer and creamier consistency plus a wonderful caramel sauce! And – it’s actually easier to make than a pie because you don’t have to fuss with making a crust! Traditionally, puddings like this would be baked in a “charlotte mold” – which has a fairly distinctive shape and size that is deeper than most other baking dishes. While you could buy a charlotte mold here , we actually used an 8-cup ceramic soufflé dish (because we had it already) which has a similar deep size and shape. 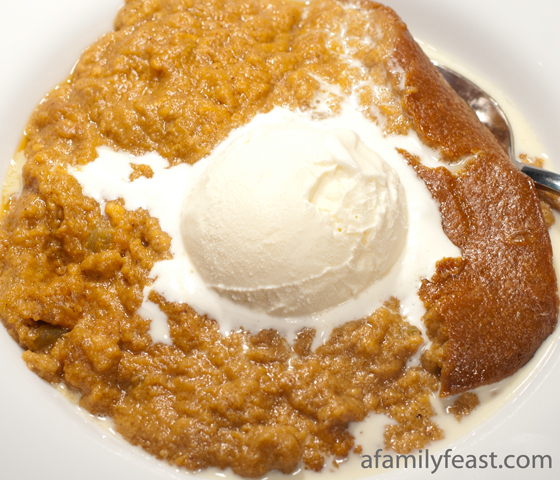 Also, this New England Pumpkin Caramel Pudding is best made the day before so that the pudding has a chance to fully set! And if you are the one bringing the dessert to a family gathering, just bake, refrigerate and carry the pudding mold (or dish) and then invert it onto your serving platter once you get to your party. Top with whipped cream and candied ginger for a festive look! A few notes: The hardest part of this recipe is getting the caramel sauce right. But if you follow our directions exactly, it will be perfect! If you don’t have a charlotte mold or souffle dish, any round 8-cup baking dish will work. If your dish is low and wide, you will likely need to reduce the baking time. In a small sauce pan, place water and sugar and bring to a boil stirring to dissolve the sugar. Reduce to a medium boil and do not touch or stir this mixture again. If you do, the sugar will crystalize instead of turning amber. Cook this mixture using this method for 15-20 minutes. Using a wet pastry brush, brush the sides as sugar crystalizes on the inside of the pan but do not let the brush touch the surface of the mixture. Eventually you will see it start to slowly turn amber. Again, do not stir but instead as it begins to brown, roll the pan around and around the burner so that it browns evenly. It may smoke a bit so watch carefully and do not let it get too dark (at this point, a minute too long will burn it so watch closely). As soon as it is amber (yellowish brown), immediately remove the pan and pour directly into the eight cup soufflé glass baking dish. Quickly pick up the dish and roll it around so the caramel sauce coats the sides all the way up to the rim. It will be molten hot so do not touch the sauce with your fingers. Set this coated dish aside someplace to cool while you make the pudding. It will harden as it cools. Preheat oven to 350 degrees and place a roasting pan filled halfway with hot tap water. Also boil more water on the stove and hold until needed. In a large bowl, beat eggs and add pumpkin puree. Mix until combined and add sugar, salt, ginger, cinnamon, cloves and two cups of the heavy cream. (The third cup gets whipped as a topping when ready to serve). Mix this pumpkin mixture until well combined and add it to the caramel coated soufflé glass baking dish. Place the filled baking dish into the pan with the water and pour enough hot water into the roasting pan to come to at least half way up the sides of the glass baking dish. Bake for two hours (less if you are using some other baking dish). A clean paring knife inserted in the center should come out clean so check at 90 minutes then every 15 minutes. Remove from water and place on a trivet to cool for 30 minutes then refrigerate in the baking dish for four hours or overnight covered with plastic. After it sits for at least four hours, place a serving platter over the top and quickly invert onto the platter and remove the glass baking dish. The pudding should slide right out, and the now liquid caramel sauce will pour out over the pudding and onto the platter. Whip the remaining cup of cream to stiff peaks and with a pastry bag and star tip, squeeze out swirly mounds of cream around the pudding and platter. Last, sprinkle the candied ginger pieces over the top of each mound of whipped cream and serve in wedges with a pie server. We hope you love the pudding Carol! Hi Martha … I made this last year and loved it, it was a big hit! The problem this year is guests with lactose intolerance. 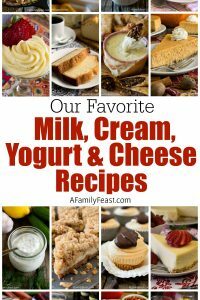 Do you think I could substitute coconut cream for the heavy cream? If not coconut cream would something else work better? I’ve never tried a substitution before and would love to hear your opinion. Thanks in advance! Hi Jann – We haven’t done a lot of baking and substituting coconut cream for heavy cream – but I have read that it is a good substitute for heavy cream! It will probably change the flavor of the finished dessert a bit by introducing some coconut flavor (which might not be bad…). I suppose another alternative might be silken tofu – but again, we haven’t made this dessert using that so it’s a guess on our part how the pudding will come out. I’m sorry I can’t be much more help – but if you do try making this using the non-dairy substitutes, we’d love to hear how it comes out! Have a great holiday! 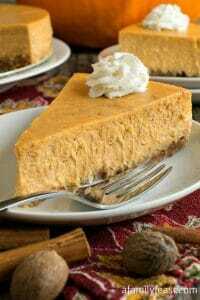 Do you take the New England Pumpkin Pudding out of the oven/water bath right away or do you cool it in the oven like a cheesecake? Any problems with cracking? I have one in the oven right now and didn’t think of this potential problem until I already had one going. Looks delicious btw! Hi Jann – No need to let it cool in the oven. Even if it does crack on top, you will invert the pudding onto a plate so it will be hidden. Hope that helps! Hi Jodi, this is Jack. You would think that a sauce that has one ingredient would be easy but in fact, this sauce is probably one of the most difficult to master. To be frank, I had the same issue with my first batch and got it right on the second one. I spend a lot of time talking about how to make this in step one and if followed to the T, the sauce will work. If you try and stir it during cooking, it will harden. Very finicky sauce to make but the rewards for getting it right are worth the effort. Wish I was there to help you! Thank you, Jack. I thought that I had carefully read all of your helpful hints, but I must have missed something on the first try. The second attempt was successful!! 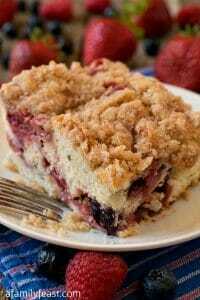 I was so impressed with the way it turned out that I am going to make this again for Christmas Dinner. 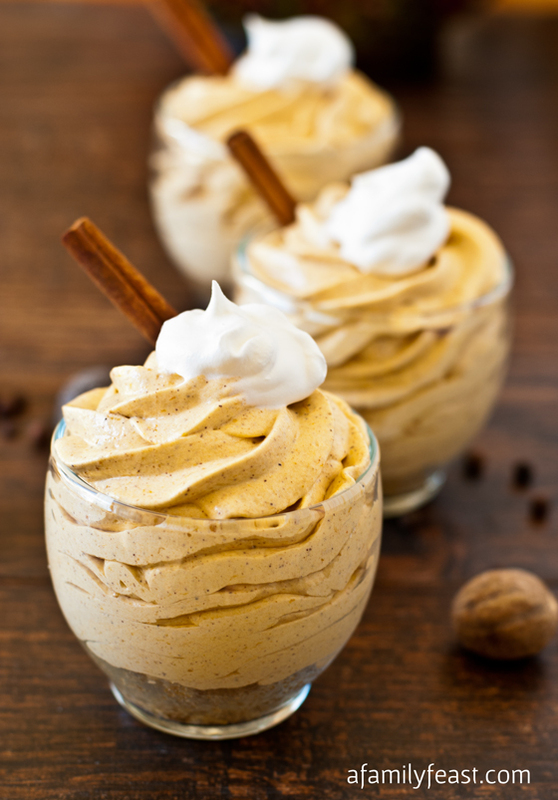 What a fun twist on the traditional pumpkin pie! I may never make another pie, ever! I was so excited when I inverted the dish and the sauce magically appeared, that I clapped my hands with joy! My dinner guests, of course, thought I was nuts until I told them about my ordeal with the sauce. Happy Holidays to everyone!!!! What is funny here is that I had the exact same reaction. Martha thought I was nuts doing the happy feet dance around the kitchen. Glad it worked out. That caramel sauce is pretty tough. Now that you mastered that you should try our Gooey Ginger Chicken which uses a Vietnamese caramel sauce. The sauce is similar and when I first tried it, it took me four times to get it right. I’ve never had a traditional pudding such as this. What is the texture like? 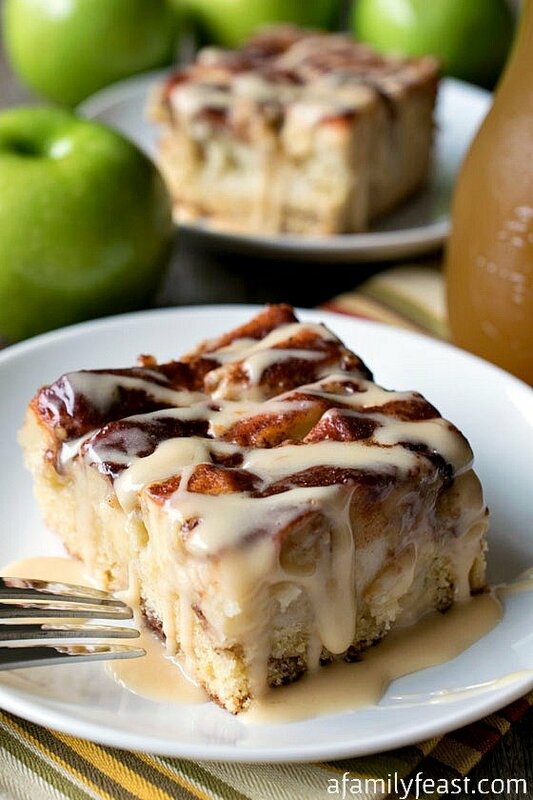 Is it similar to a pie or a baked bread pudding? Hi Betty – I’d say it is similar to a pumpkin pie but slightly softer. Hope that helps! Those photos are beautiful. 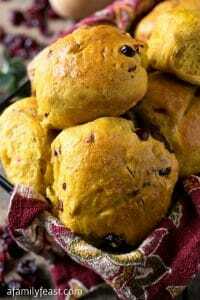 I love old New England recipes! Thanks for sharing! Me too Marye! Hope you enjoy the recipe!